Imagine you are a doctor, a teacher, a musician, a designer or even an astronaut… the possibilities are endless! In our themed Summer Camp we will explore the world of work through role-plays, crafts, games and communicative activities. Perhaps our students have wondered what adults do while they are in class learning with their friends? Let’s find out and imagine what it would be like to do that too! With a focus on jobs of the future and the possibilities that science and technology offer our students, we can all be inspired to be innovators and problem solvers. 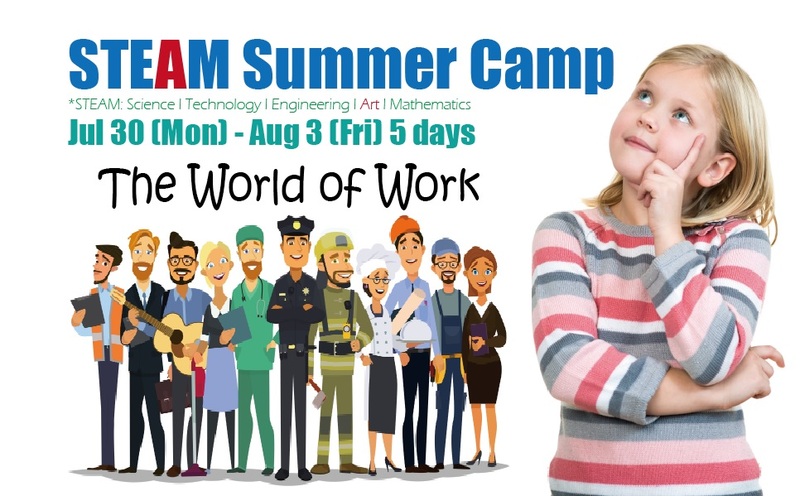 Our children will learn about the exciting world of work in our fun, hands-on Summer Camp program! -Extended care is available for school bus users only during Summer Camp. <For food-allergic students > Please bring your own lunch and snack. -The deadline to apply for bus service is Monday, July 16. Please contact us to get more detailed information. 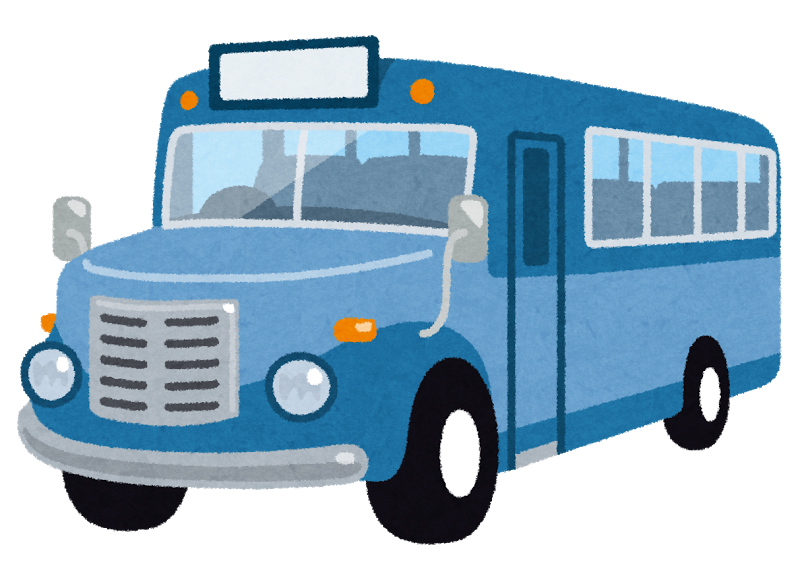 Students who use the bus service from 15:30 will be classes as extended childcare students from 14:00-15:30.The extension fee of 1,950 yen is required. -For Laurus students: Please complete apply by Monday, July 23. The bank transfer for the fee will be made on Friday, July 27. -For non-members: Please complete apply and payment by Monday, July 23. *Please insert “School Initial name” before your child’s name when you make the bank transfer.